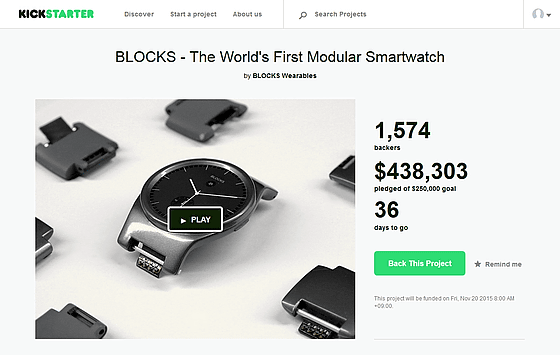 Since yesterday, a new wearable project can be financed via the Crowdfunding platform kickstarter. 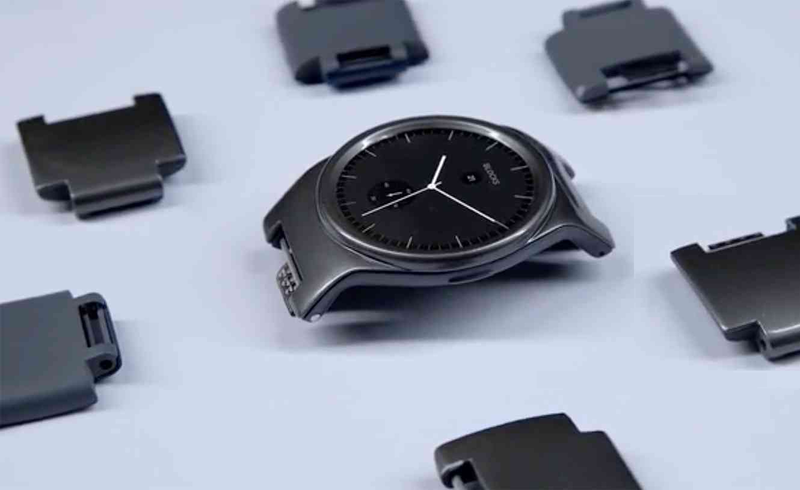 The Henlen is a “modular” Smartwatch in which besides the bracelets, also the housing can be replaced. 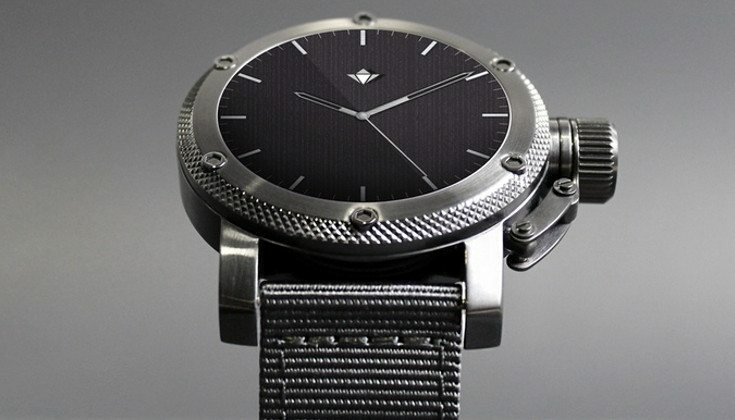 Although Motorola provides a way with the Moto maker already, to determine the appearance of the own watch, after buying one however is set to the selected design and can no longer change it. 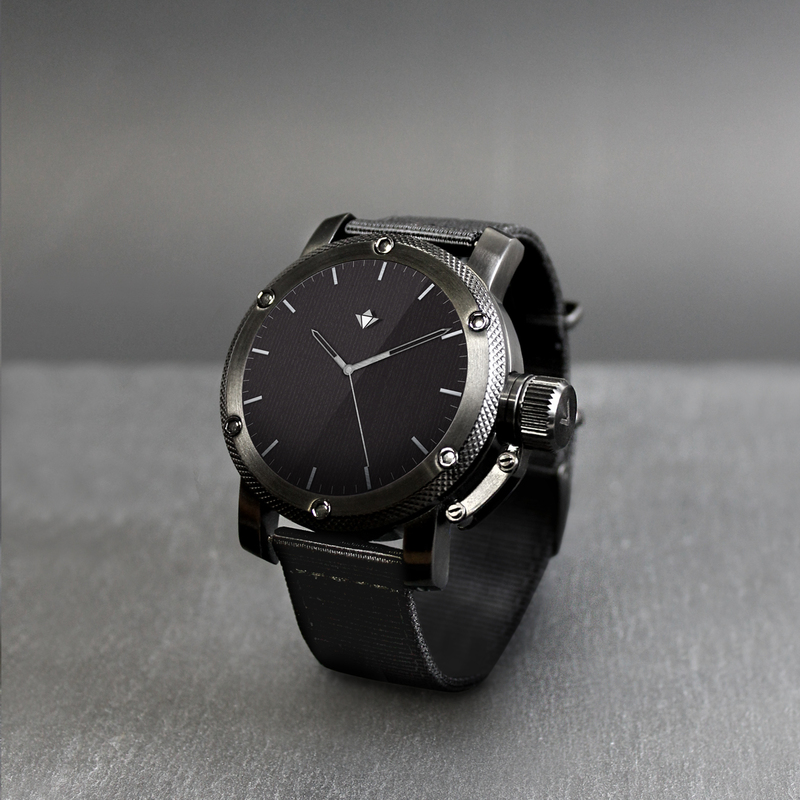 The new Smartwatch called Henlen in contrast has a modular design and allows changes to the appearance also after the purchase. This is made possible by the fact that the Henlen LED watch consists of a “cell” module, which houses the entire technology basically. These include a 1.39-inch protected by Gorilla glass AMOLED display with a resolution of 400 x 400 pixels, a 1.2 GHz of faster dual-core SoC MediaTek and 512 MB memory. There are also the usual 4 GB of internal memory, though a decent 450 mAh battery and a heart rate sensor. 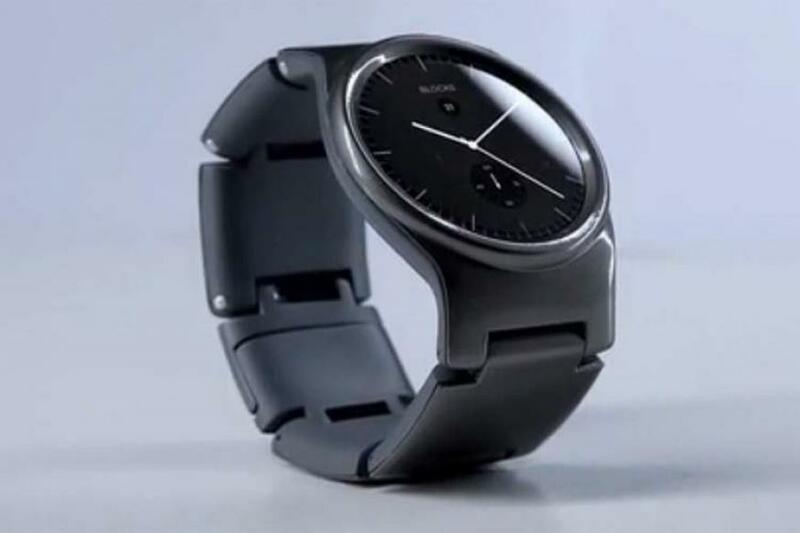 When it comes to software the Henlen not based sadly on Google’s Android Wear but an unspecified mentioned version of Android, which was covered with an own surface. With this so-called Henlen OS, all the important information should be maximum 3 seconds away and easy to reach. This is a tile-based user interface, which makes it a relatively fancy impression at first glance. The Henlen, which by the way, both with Android smartphones 4.0 ice cream sandwich as iPhones as of iOS 9.0 can communicate, all notifications incoming on the Smartphone will display its carrier and informed inter alia about the weather conditions and upcoming events. 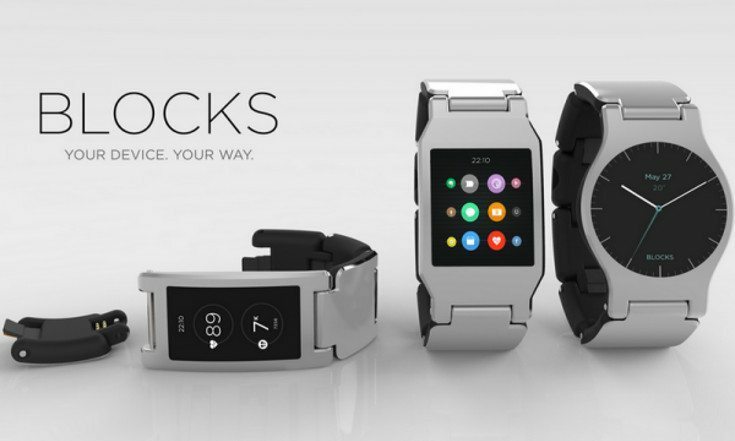 Also the music of the Smartwatch can be controlled and the pulse measurement is possible. The Crowdfunding campaign you want to in cooperation with supporters also add more features and optimize the software. For the Henlen four different styles should be early available, of which each two on same design based. While the Commander series enclosures are pretty striking, the convert series is therefore much simpler and should be suitable for men as well as women. The Commander housings in the colors silver and black are available, the convert models are available in black and gold. Interested parties can the Henlen project starting immediately kick start support via the platform. At the current time, packages to choose from, where 185 US dollars, around 162 euros, be charged for a cell module as well as a choice are still some “Super Early Bird”. A further case proposes extra record with $ 45, for international shipping, $ 20 also once again happen.